Have you come face to face with the stop c000021a fatal system error message while using Windows? Would you like to know how you can overcome it? Well follow the various steps I have outlined below, and I’m certain you will. What Is Stop Error 0xC000021a? This <a href="http://www.compuchenna.co.uk/fatal-system-error-c000021a/">stop error 0xC000021a</a> occurs whenever important system processes fail to run or stop unexpectedly, for example, if Csrss.exe or Winlogon.exe were to stop, the Windows NT kernel would detect it and halt the computer, resulting in the stop C000021a error message. The session manager initialization system process terminated unexpectedly with a status of 0xc0000017 (0x00000000, 0x0000000) the system has been shut down. A hardware driver is either missing or corrupted. A hardware component in your computer is faulty. Windows Service Pack failed to install correctly on your computer. Certain system files have been corrupted either by a malicious file or a sudden shutdown. 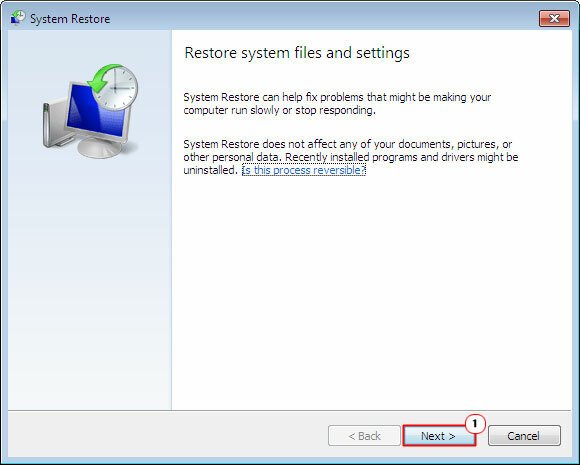 Windows System Restore failed to properly roll your system back to a previous state. You have one or more applications installed on your computer that is conflicting with the Windows kernel. All of the solutions that I have listed below assume that the error occurs after Windows has successfully booted up. This is because there are some users that have reported in the past, experiencing this error during the boot up phase, thus prohibiting them from getting into Windows. If you are unable to boot into Windows, then you will not be able to carry out the solutions below. Corrupt or missing drivers tend to be responsible for a lot of Stop Errors that occur on our systems. Therefore it’s recommended that you take the time to visit the official website of all the main components installed in your computer, and download the most up-to-date drivers for them. Alternatively, there are many driver updater tools that you can use to carry out the same process. If the error started to appear right after you installed a particular program, then you may want to consider removing it. Incompatibility is another thing known to cause this error. 2. 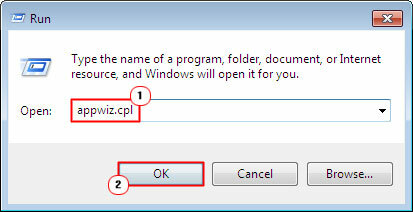 Then press Windows Key + R, to open the Run Command box and type appwiz.cpl into it and click on OK.
3. 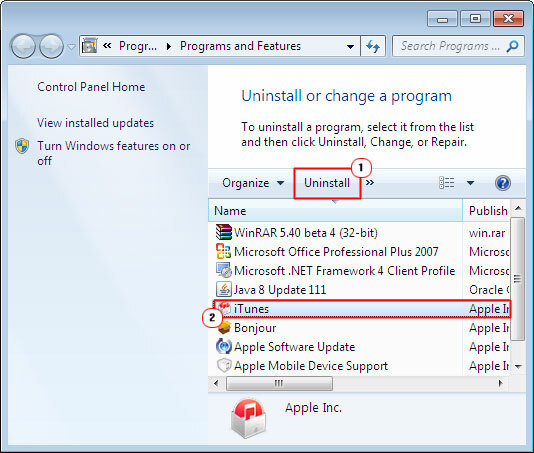 Once Add or Remove Programs loads up, select the recently installed program from the list, and then click on Uninstall. 4. Once you have successfully removed the program from your computer, reboot it. If the program was very important to you, then you should consider installing a compatible version of it, maybe one created by a different developer or a different version of the same software. Malware infections are known to cause a whole plethora of problems for your system, as they are known to make nasty modifications to critical files in your operating system. Assuming you already have antivirus software installed on your computer, run a full system scan. Alternatively, there’s Malwarebytes and SpyHunter, which you may want to consider downloading and using, both of which are highly proficient at cleaning your system. Faulty or damaged RAM is known to cause blue screen of death (STOP) errors. Fortunately, they are one component that can be replaced for relatively cheap. However, before you go about swapping anything, you first want to make sure your RAM is to blame. To do that, you will need to run a memory diagnostic tool like Memtest86+. Simply download and run it, then leave it on overnight, as you sleep. If it reports any errors after several hours, then it means your memory is faulty. I advise you go and purchase new memory, alternatively you can take your computer to a qualified technician to do it, but that option can be quite costly. 1. First, boot into your computer with administrative privileges. 2. Then press Windows Key + R, (to open Run Command box) then type [Windows XP: %systemroot%\system32\restore\rstrui] rstrui.exe and click on OK.
3. Once System Restore loads up, follow the onscreen instructions to set your system back to a previously working state. If you are unable to boot into your computer or if all of the above methods fail to alleviate your system from this error, then you will need to reinstall Windows. Fortunately, by running a repair installation, you should be able to keep all your personal data. Depending on the version of Windows you have, the reinstallation process may be as simple as putting your original Windows OS CD into your CD/DVD ROM drive, and restating your computer. You’ll have to make sure that your BIOS is configured to boot from Disc, otherwise it will not recognize the CD. Note: If you can no longer find your original OS CD, you will need to purchase a new one. Make sure, when you do that, that you purchase the correct version or at the very least, a higher version of Windows, otherwise the reinstallation process will be halted. Resetting the BIOS battery is a solution that is known to fix this error in some circumstances. However, this method requires you to open up your PC, remove the battery, for a couple of seconds, then place it back in again. 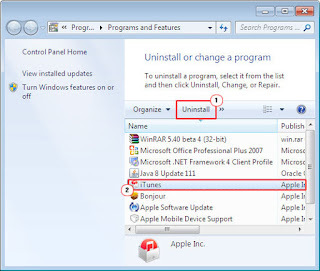 If you do not feel comfortable doing this, then I recommend you go with the reinstallation of Windows, as anything can go wrong doing this and there is no guarantee this will fix the error anyway.